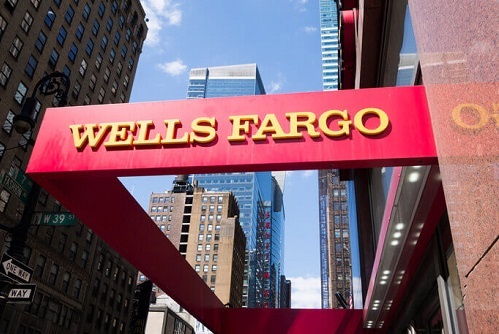 Wells Fargo Home Lending has announced that it is set to launch an eNote program following an agreement with eOriginal to enable the purchase of eNotes through Wells Fargo’s correspondent channel, Wells Fargo Funding. The company will begin purchasing eNotes from a select group of lenders and plans to conduct a broader market offering throughout 2019. As the evidence of the obligation to repay the mortgage loan, an eNote needs to be stored digitally in a way that ensures it has the same legal enforceability as paper. eOriginal provides the storage capability through its eVault service. The announcement follows Wells Fargo’s introduction earlier in the year of an online mortgage application for its retail origination consumers.